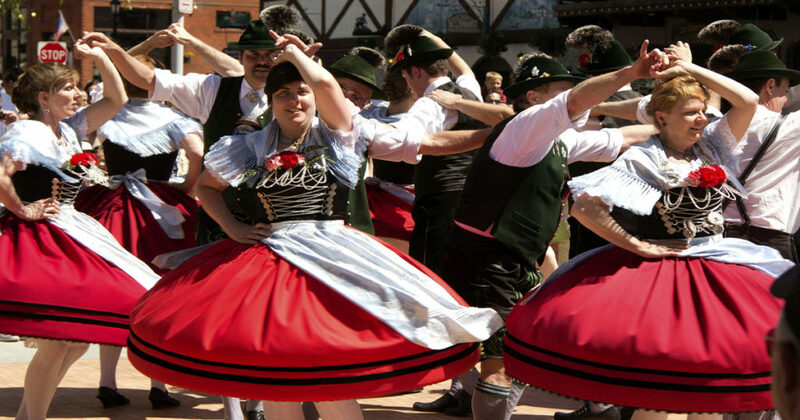 Home > EVENTS > POLISH FEST – Live Music ‘N More! POLISH FEST – Live Music ‘N More! This mini-festival celebrates all things Polish! Indoor bar and outdoor Beer Garden! Festivities begin at 1 PM with table vendors, Polish pastries, Pierogies, and Kielbassa. BEERS, WINES, HARD BEVERAGES, AND NON ALCOHOLIC BEVERAGES available for purchase. POLISH & German LIVE MUSIC featuring keyboardist Jim Van Voorheis’ Trio performs from 2 til 5 PM! If you want to wear festive garb – please do! Dancing encouraged! “Let’s do the Polka”! DOOR PRIZES (free entry) drawn at 3 PM and 5:30 PM. 50-50 raffles benefit the UN Refugee Agency. MILLIONS have been forced to flee their homes and are living in shacks and highly unsanitary condition. These are people just like you and me, who had homes, jobs, families and were forced to flee their own country. Thank you for coming to our event and buying 50 50 tickets~ Bless you! PARKING in the Notes lot beside and behind building and one half block down Colorado on KINDRED ST.